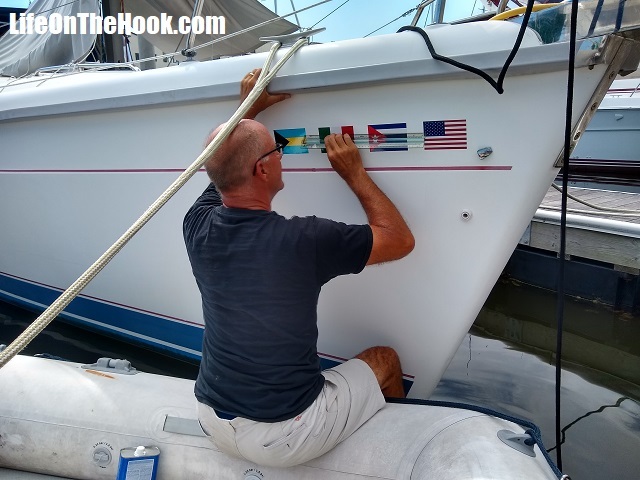 While in St Petersburg earlier this year, we noticed a boat on our dock that sported a long row of flag decals running along the hull just below the toe rail. Did they represent places the boat had been, we wondered? It would have had to be one well-traveled boat to have hit all those countries though, because most were European nations. and quite a few were landlocked countries. 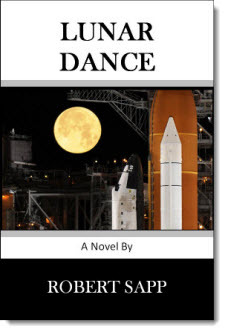 It sparked our interest. Encountering the owners one day, we asked about the flags. It turned out that they owned a travel agency, and the flags represented the countries they had visited in the course of their business-related travels. But they weren’t places they had actually sailed to. It started us thinking though. How cool would it be to begin collecting and displaying the flags of the places we’d sailed our boat to! 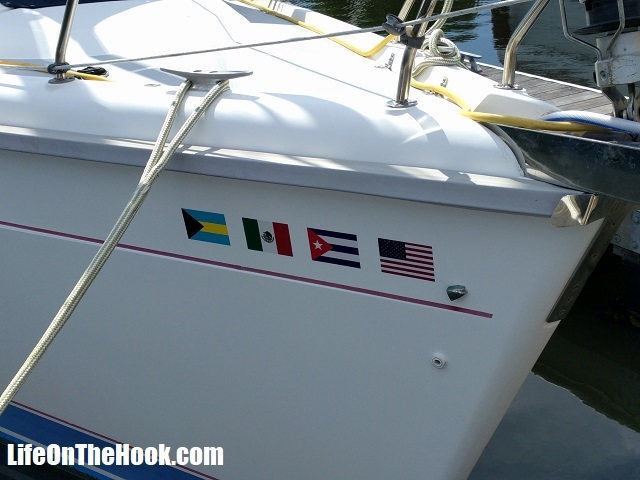 A quick online search turned up Flag Sticker Shop, which offers affordable and easy to apply UV resistant flag stickers for most countries. We decided our criteria would be that we’d display flags for the countries we had actually sailed our boat to, in the order in which we visited them. So now Eagle Too has a little bling to show off. We think she wears them really well. I wonder how many more flags we might be ordering in the years ahead? We have room for quite a few! This entry was posted in Where? 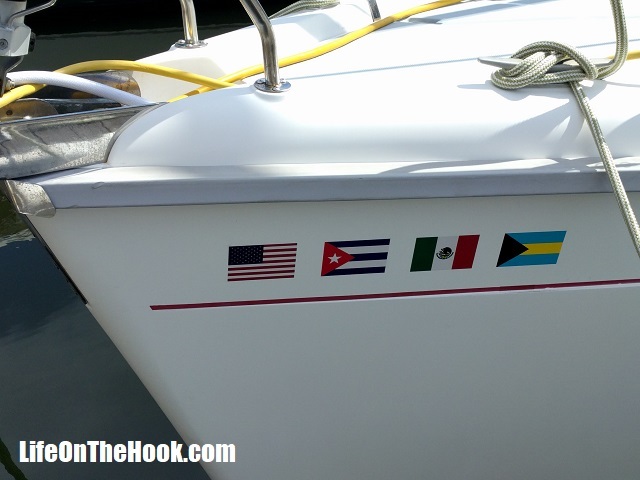 and tagged Boat Bling, Boat Flag Stickers on June 27, 2018 by Robert.